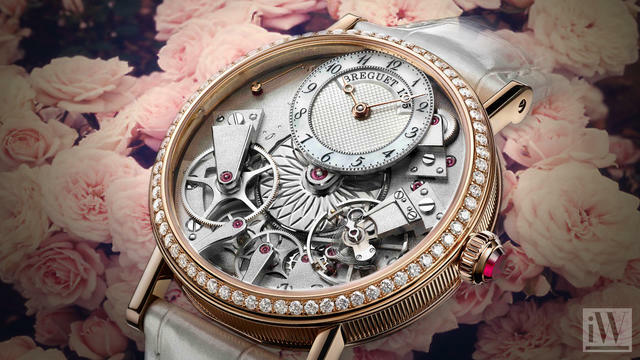 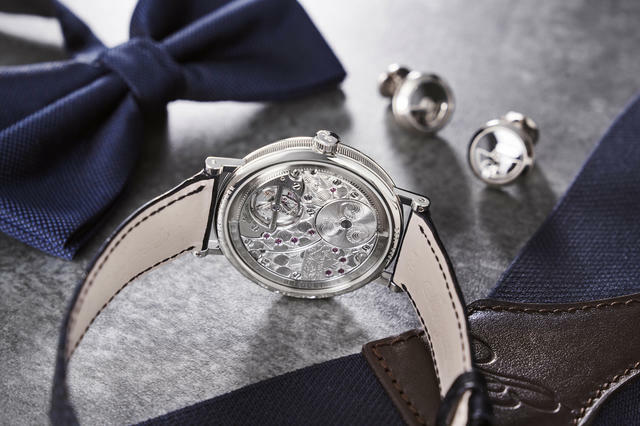 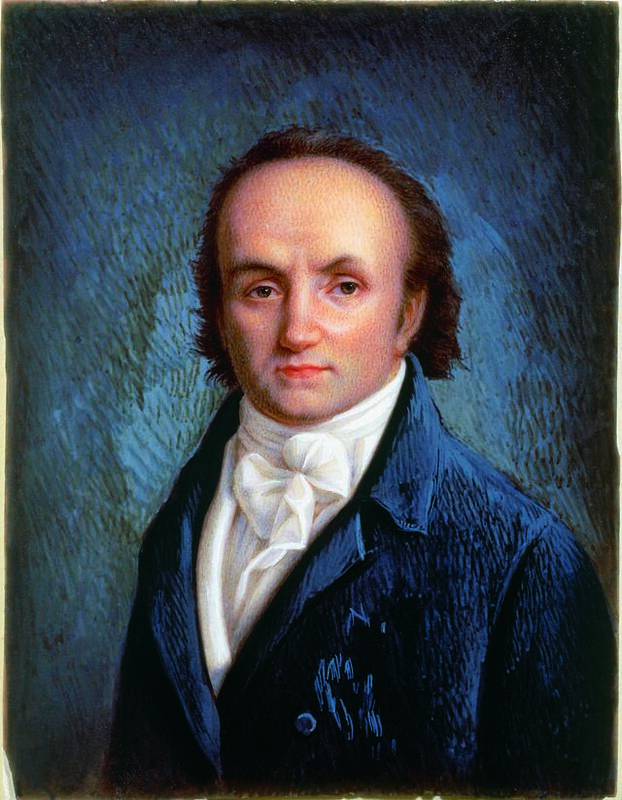 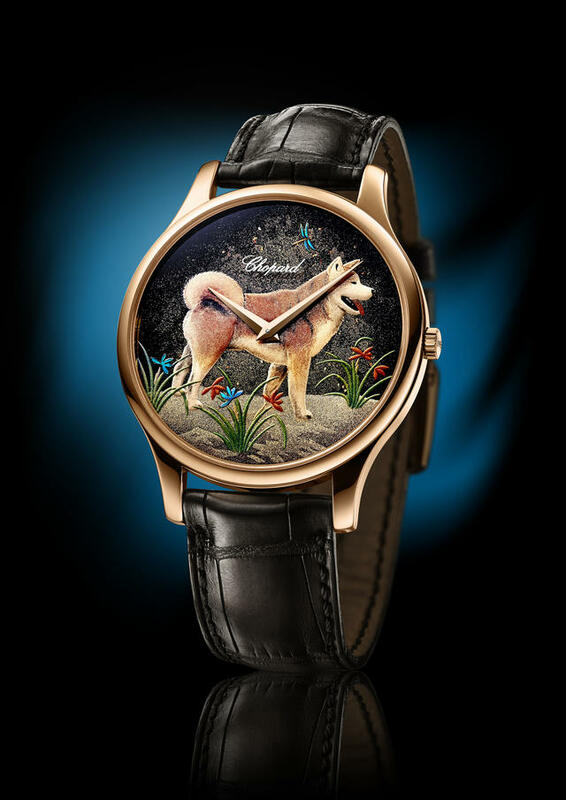 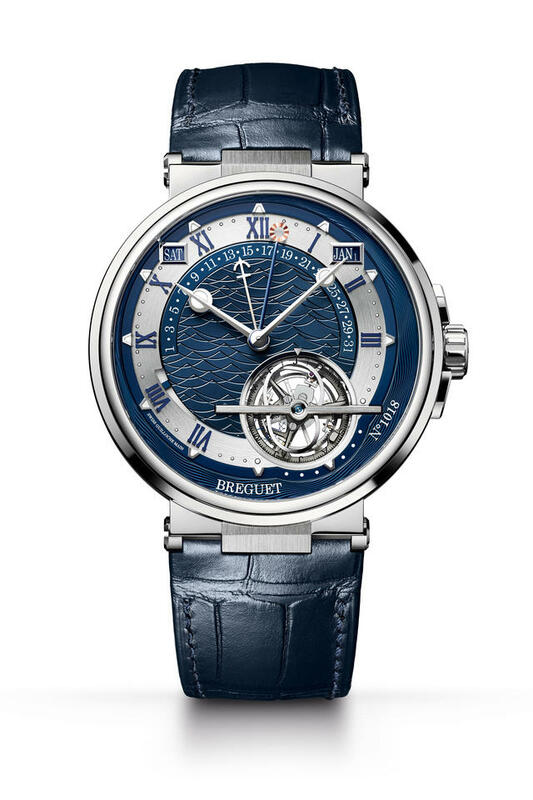 Breguet’s influence on the watchmaking industry is vast, as its founder and namesake, Abraham-Louis Breguet patented a the tourbillon in 1801. 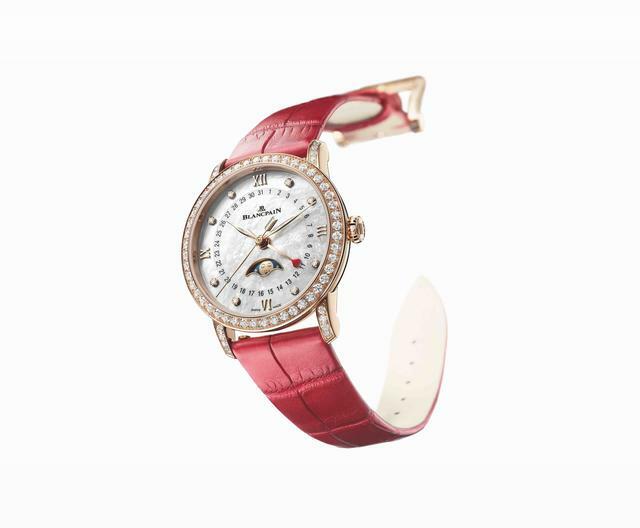 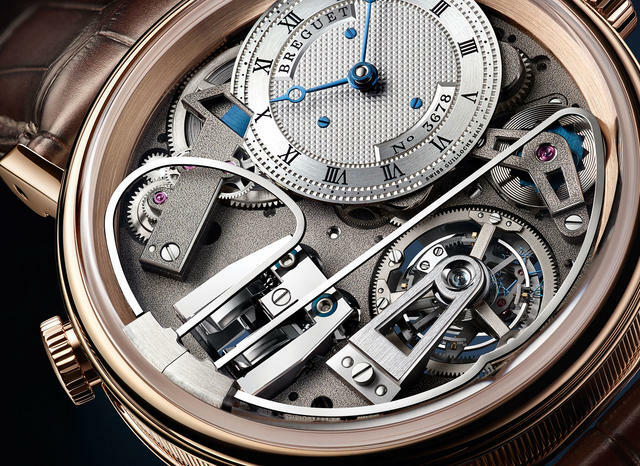 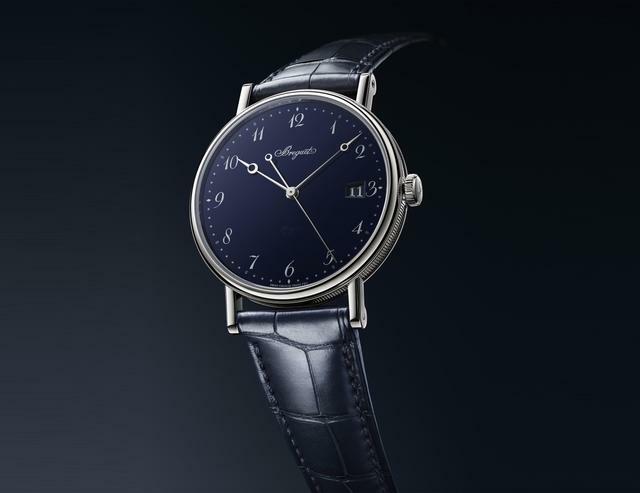 Breguet’s inventions have left an undeniable imprint on watchmaking’s history and its current developments maintain to push mechanical watchmaking boundaries. 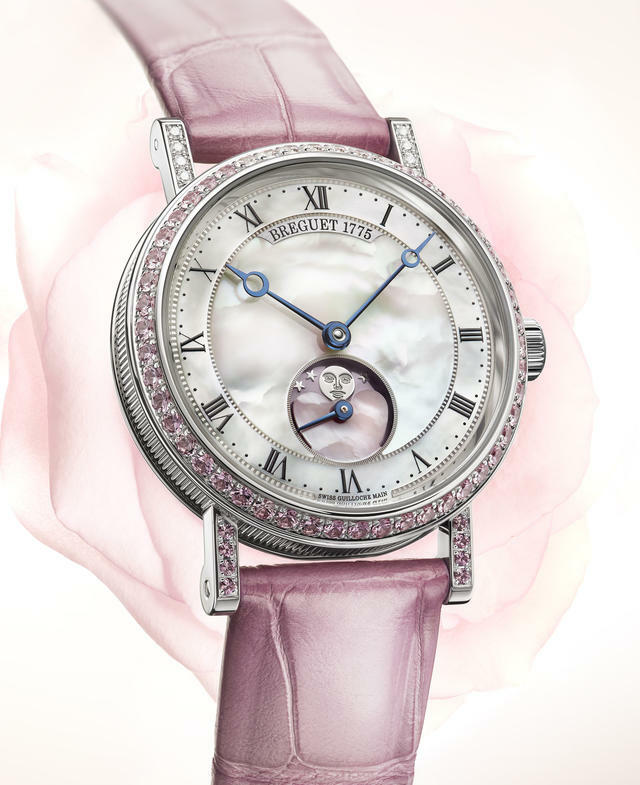 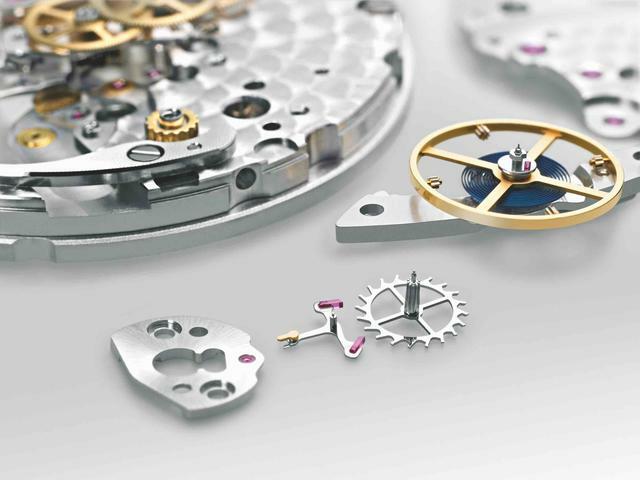 We celebrate the birth of the tourbillon. 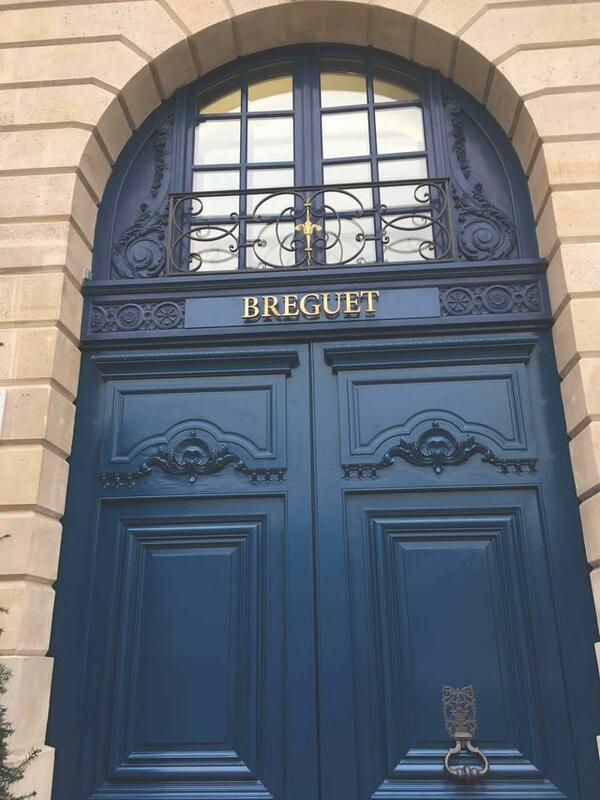 Required Reading: New edition of "Breguet, Watchmakers Since 1775"